‘The Moon Carrier’ – Painting (original) auction ending Saturday 20th December at 6.15pm GMT. 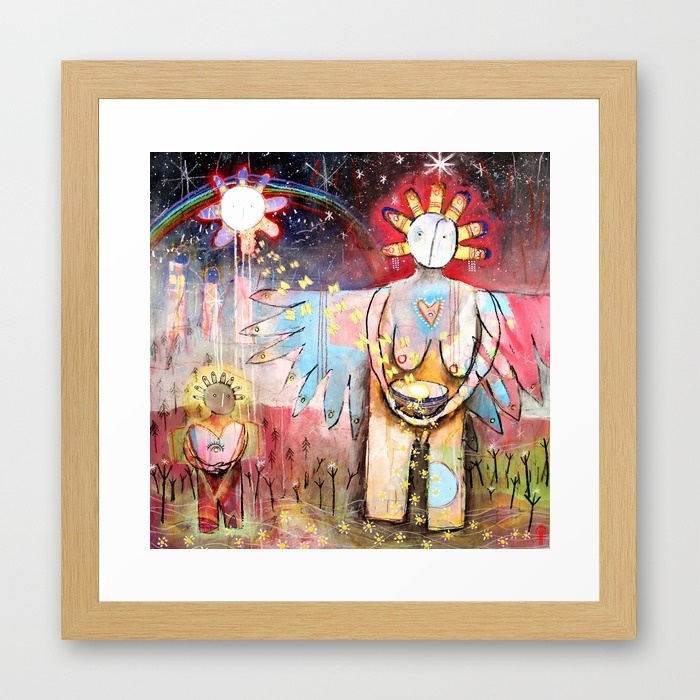 A painting from a series of journeys around honoring the Sacred Feminine. Bidding starts at £60.